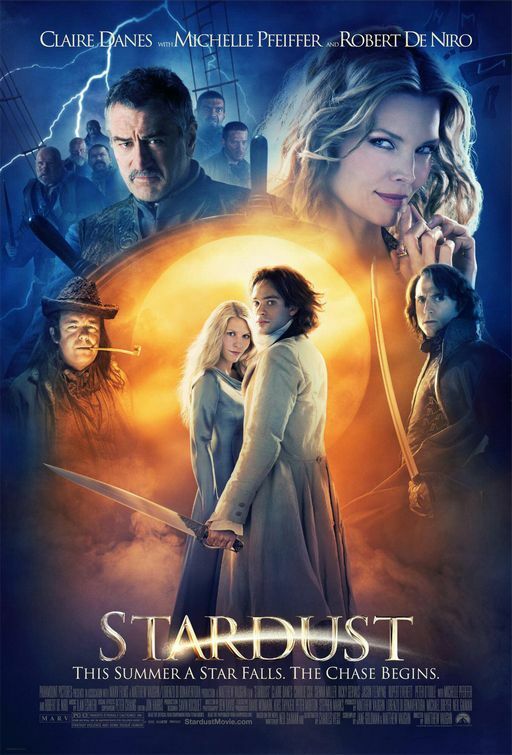 Following up on this week’s main episode, Blake chimes in with his mini-review of the new motion picture Stardust. Was it worth the trip to the theater? Does it live up to the Gaiman/Vess original? Just click, listen and find out. This entry was posted in Showcase Podcast and tagged Charles Vess, Neil Gaiman, Stardust. Bookmark the permalink.